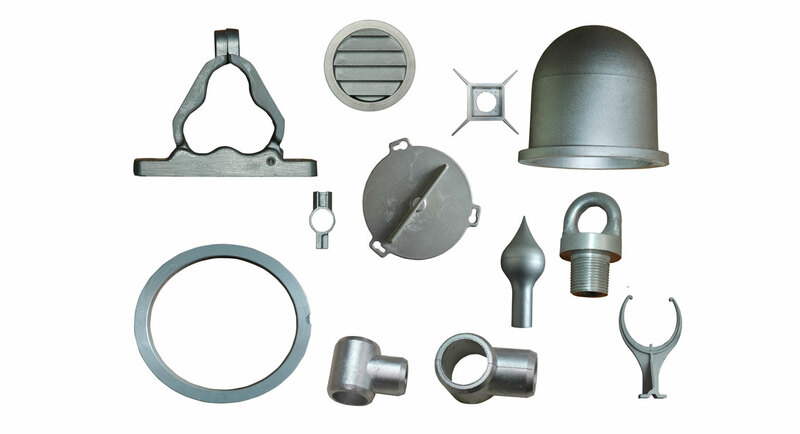 The mold industry become a pillar industry of many countries’ economic development due to the rapid development of plastic industry which demands tremendous quantity of molds, and has been highly valued in these countries. Plastic injection molding is an emerging industry. With the increasing variety and market demand of plastic products, the continuous improvement of plastic injection molding design and manufacturing technology, China’s plastic injection molding industry has a flourishing development prospect. New materials —- New materials utilized in plastic injection molding and new molding tool for manufaturing the new-type molding products. 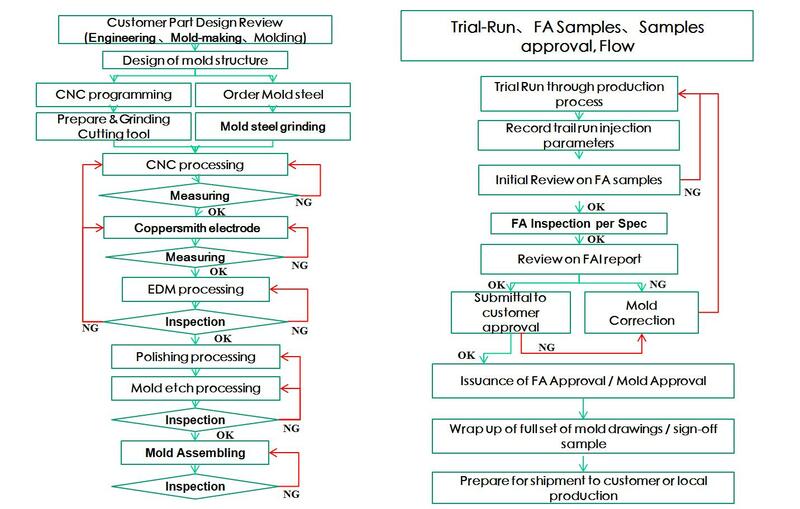 New technique —- New forming process and new process of plastic injection molding manufacturing. New technology —- Advanced technology has led to the development trend of plastic injection molding to ultra high speed, super precision and high automation. Informationization—- Digital production, information management, and making full use of IT technology. Networking —-Integrating and utilizing the globalization of network. Circular economy & Green manufacturing —- Use as little resources as possible to create as much value as possible, including recycle and environmental protection, not only for mold makers but also for mold users.